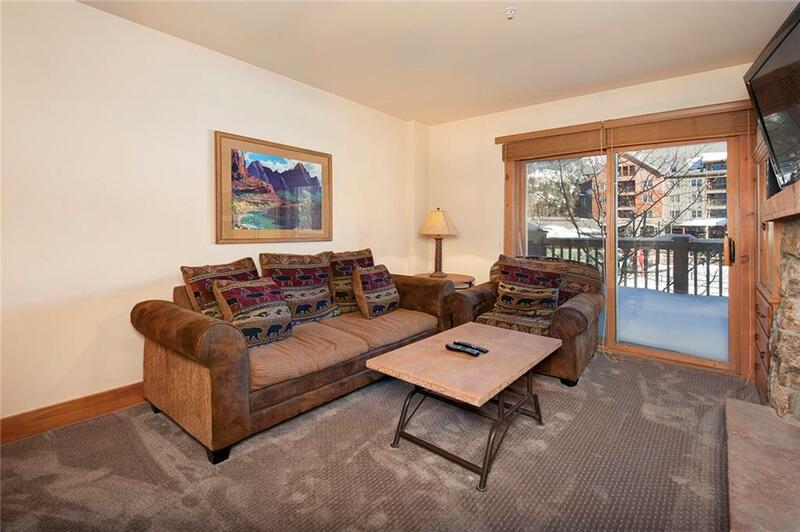 Over-sized one bedroom condominium in River Run Village. 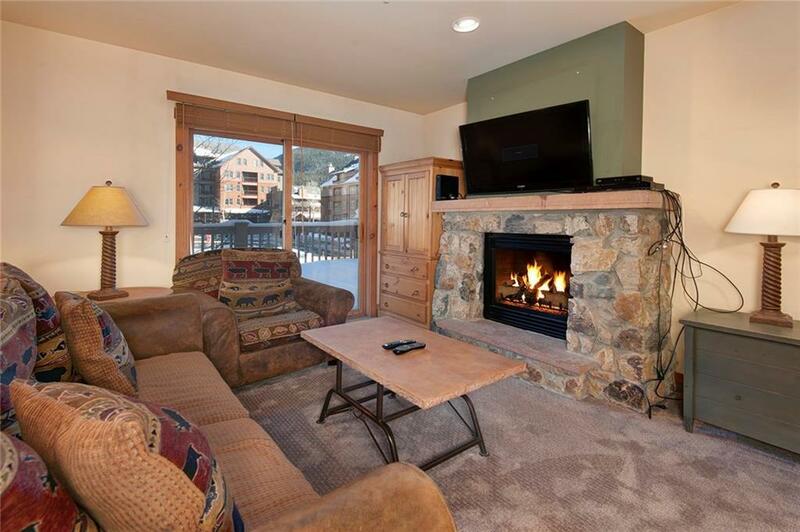 Extra large deck overlooking ice rink with eastern exposure and ski mountain views! King-size bed, brand new microwave and carpeting. 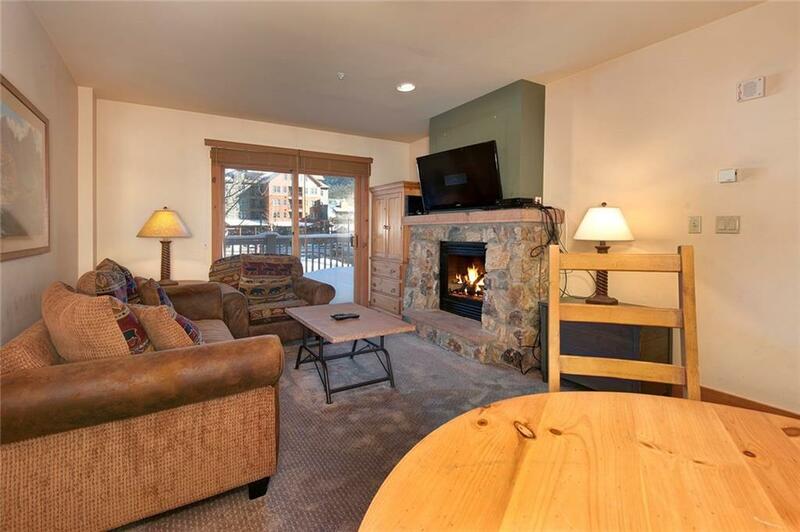 On-site outdoor heated swimming pool and hot tub! Exercise/fitness room with steam bath. Pool table in lobby. Heated parking garage. Short walk to gondola, village shops, and restaurants. Strong rental property with low operating expenses. HOA dues figure includes all utility expenses.